It's been a busy week for the Lux Team. We have some exciting things happening; we'll fill our fans in soon! We'll also have our holiday dessert pics up shortly for those customers who want to place their orders soon for Thanksgiving & Xmas. In the meantime, Lux has been filling many halloween orders and prepping for the several events scheduled for tomorrow evening. 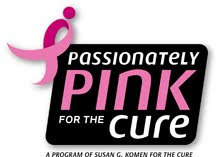 LuxSugar and Mount Vernon High School in Mount Vernon, NY will have a bakesale tomorrow, Friday, 10.16.09 to benefit Breast Cancer Awareness for the month of October. 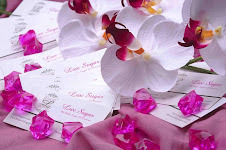 If you would like to support, head over to LuxSugar's donation page on the Susan G. Komen site. We'll have pics up soon! 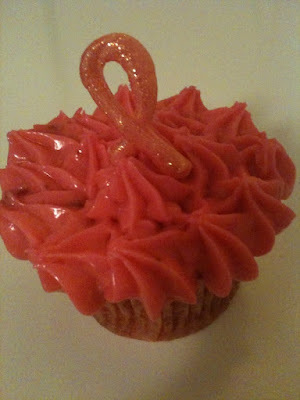 LuxSugar has created a Passionately Pink Velvet cupcake to support breast cancer awareness month. 50% of the proceeds will go towards the Susan G. Komen for the Cure -- Passionately Pink for the Cure Program. 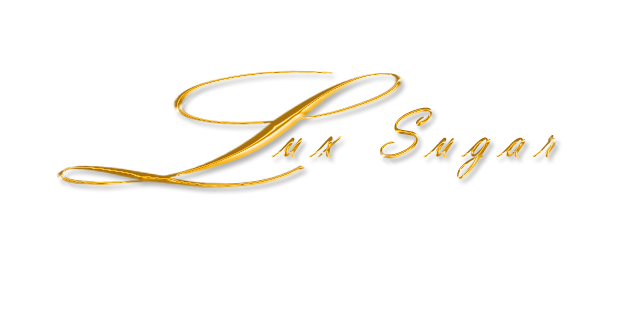 Join LuxSugar's team or donate to Luxsugar's team here and assist us in achieving our goal of $500. In honor of breast cancer awareness month, LuxSugar has created a team page on the Susan G. Komen site for the Passionately Pink for a Cure Program. Donate by joining our team & help us achieve our goal of $500. LuxSugar has also decided to create a Lux Pink Velvet Cupcake at a special price, with 50% of the proceeds going to the Susan G Komen Fund. We want to do our part in the fight against breast cancer. 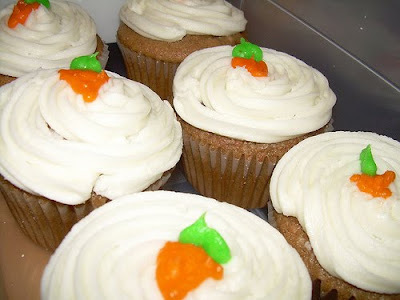 You may order cupcakes by the dozen at: desserts@lux-sugar.com.